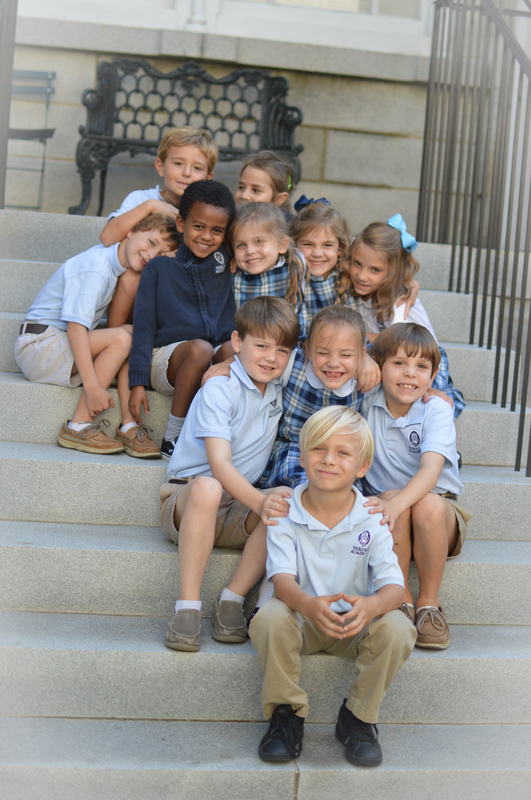 Veritas Academy is a non-profit (501(c)(3), Reformed and Presbyterian Christian non-traditional learning center offering grades pre-kindergarten (K4) through twelfth grade to Christian families in the Savannah, Georgia area. The purpose of Veritas Academy is to assist parents in providing for their children an education that is Christian, classical, and covenantally based in the primacy of the family unit. Our pursuit of classical and Christian education gives Veritas Academy a unique blend of substantive academics with the priorities and values of homeschooling. Our Educational Approach tangibly engages families in the education of their children. Our Statement of Faith, our covenantal admissions policy, and our commitment to academic excellence set us apart in Savannah. Even our mascot, the Gryphon, is unique!